Product #16935 | SKU E77II | 0.0 (no ratings yet) Thanks for your rating! The E-77 II 77 mm Lens Cap from Canon is a centre-squeeze snap-on type lens cap for Canon EF and EF-S lenses with a 77 mm front diameter. 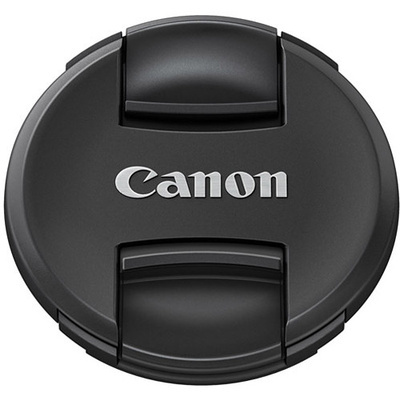 A front lens cap protects the lens from scratches, moisture, dust and fingerprints when the lens is not in use.